to meet your career aspirations. Established in 2007 by childcare trained professionals KiddyKare has set itself as a leading childcare recruitment provider. Working alongside nurseries and leading chains we are their first point of call for their solutions. We support childcare professionals with career moves matching their experience with our temporary and permanent roles. Why contact anyone else? Looking for temporary or permanent work? KiddyKare can offer guidance and support. Through our own personal experience we have the knowledge to match your requirements and needs at no cost to you. 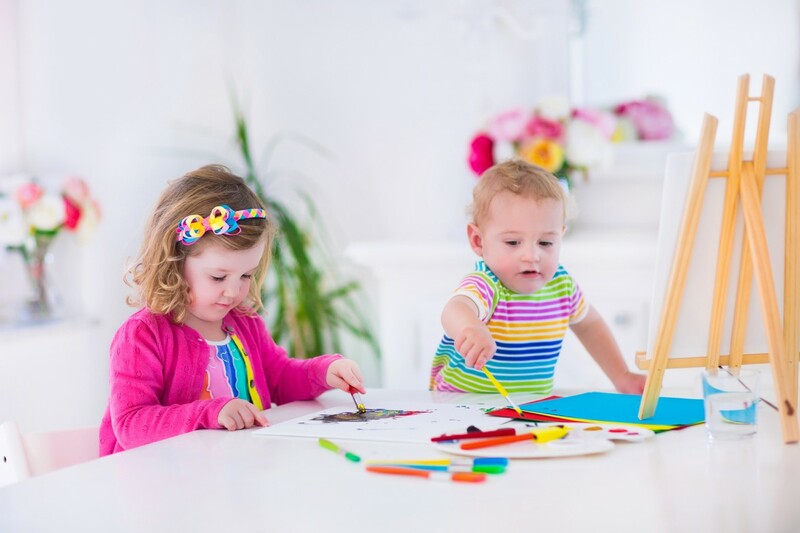 With National coverage and contacts with leading providers and Good and Outstanding Managers, we are the necessary link between Management professional and childcare provider. Whether it’s a Nursery Manager, Deputy, Nursery Nurse permanent or temporary staff KiddyKare are the experts in finding the right person for your vacant nursery position. The service provided to us from KiddyKare is both professional and reliable. The agency staff are always well presented, punctual and are enthusiastic when dealing the children in their care. KiddyKare have shown great professionalism and efficiency since I joined in March this year. After registering, I was placed in a nursery within days and continued to be placed in many other nurseries soon after.